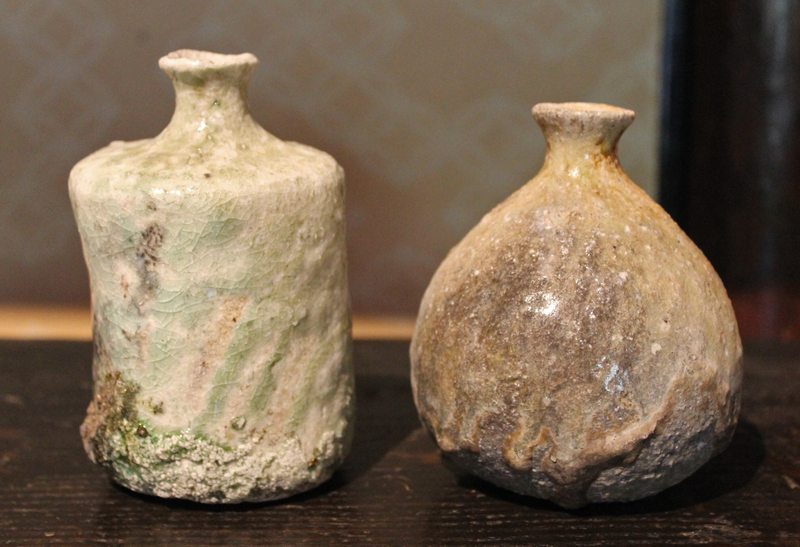 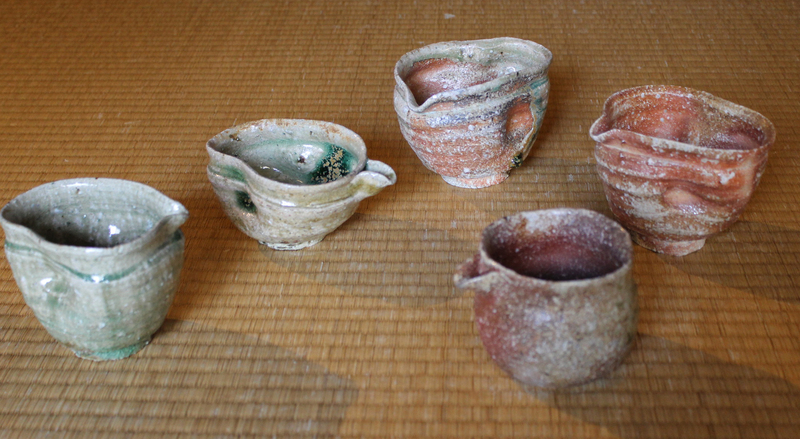 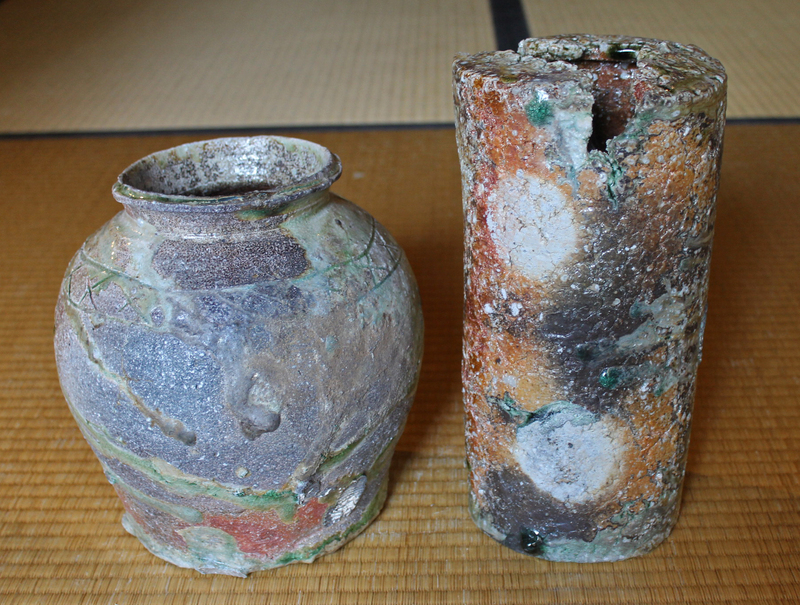 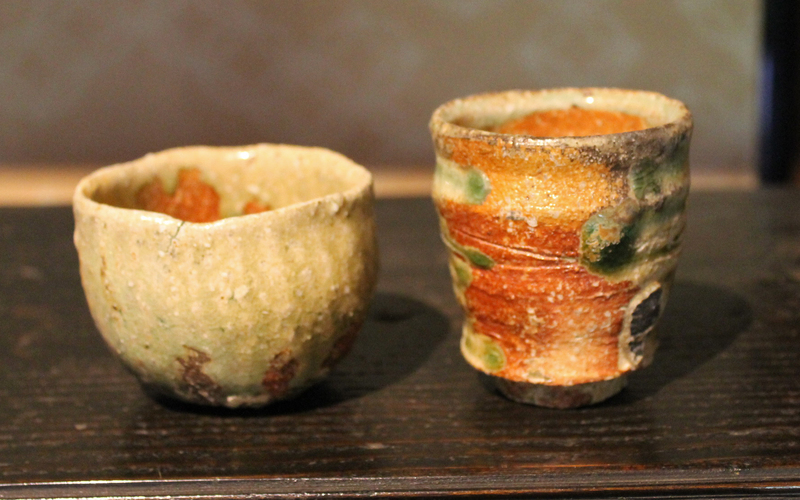 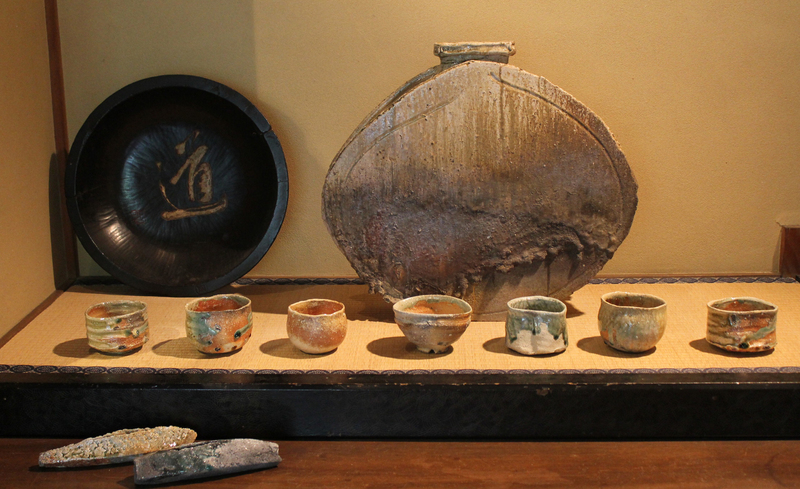 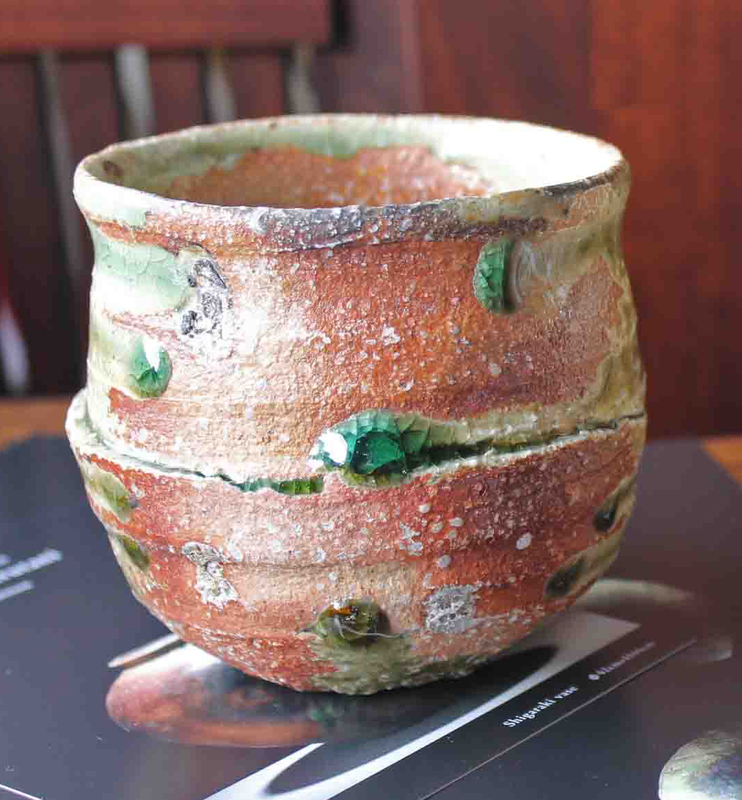 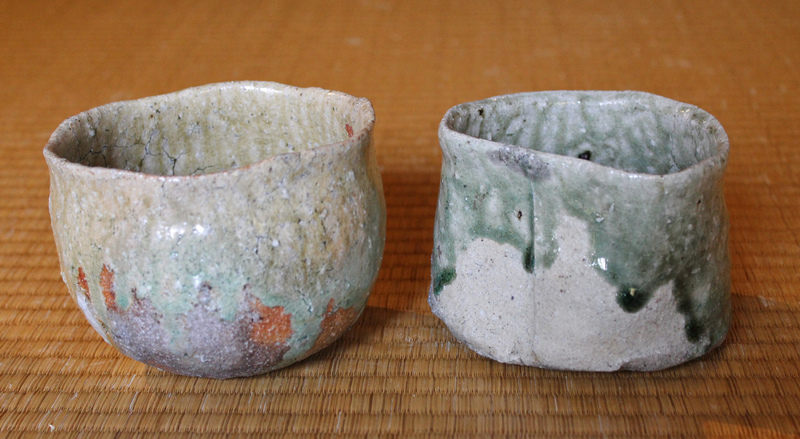 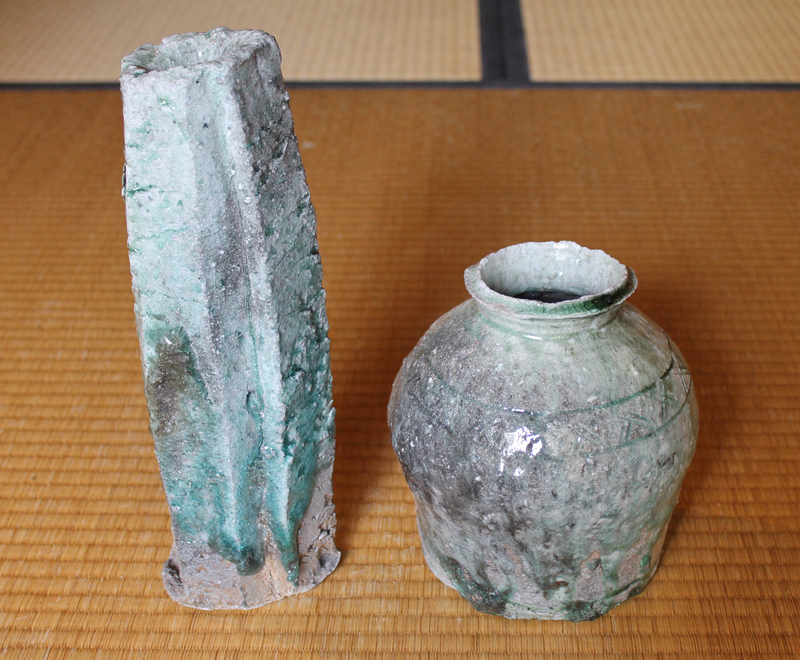 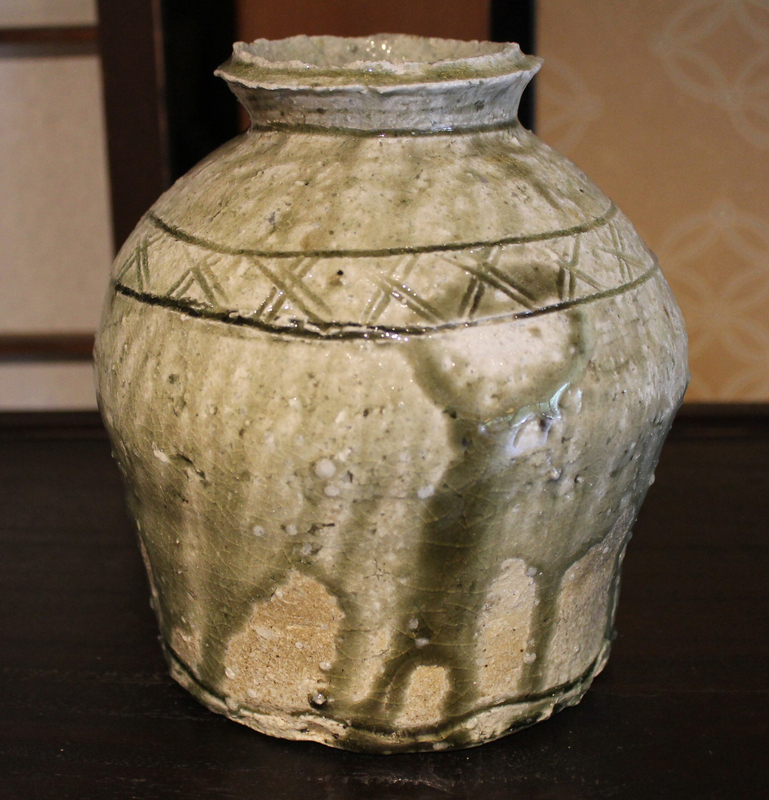 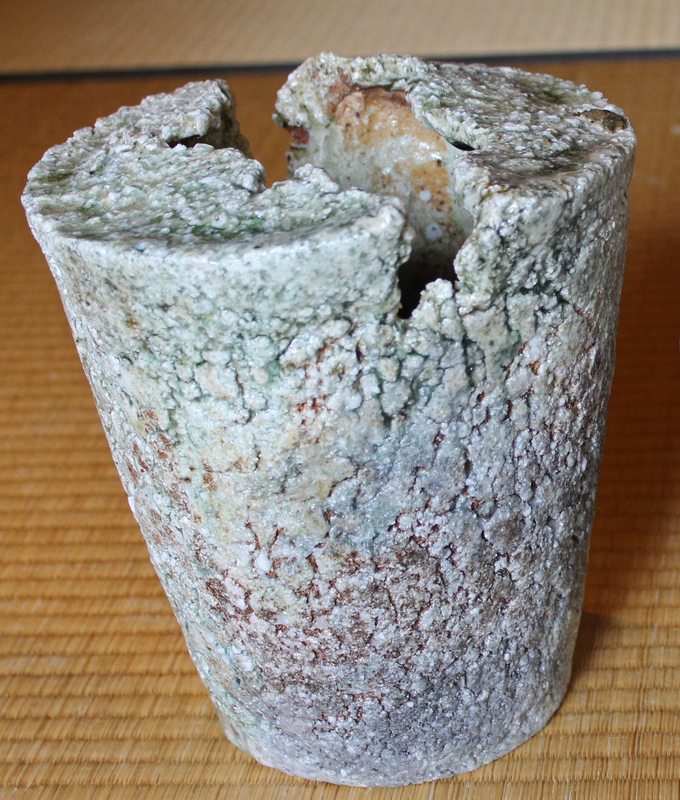 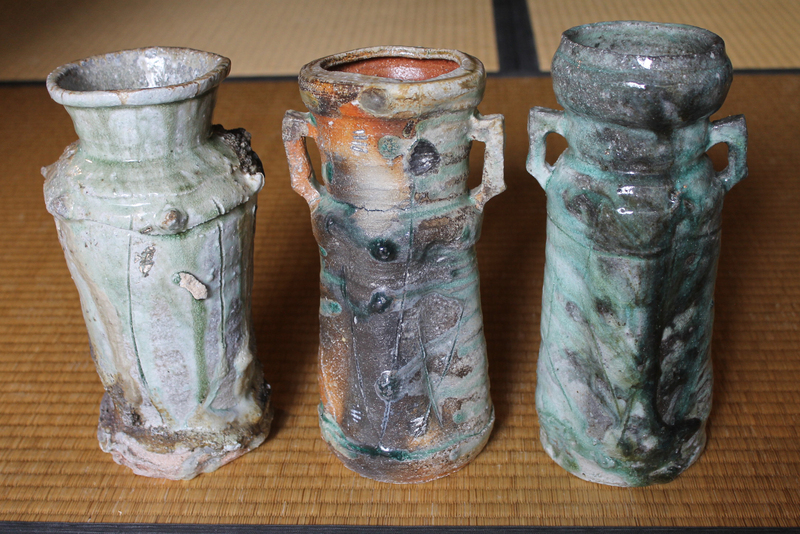 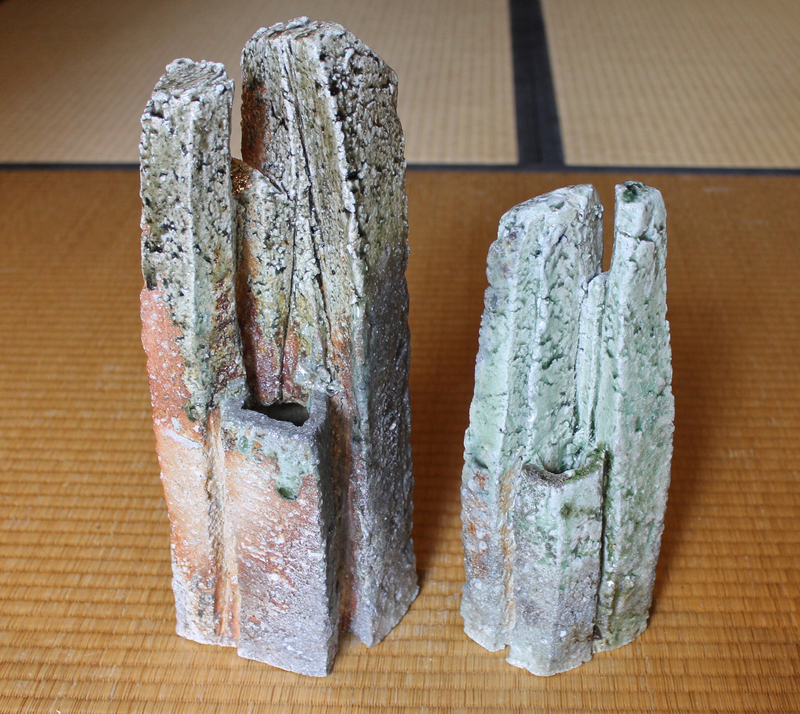 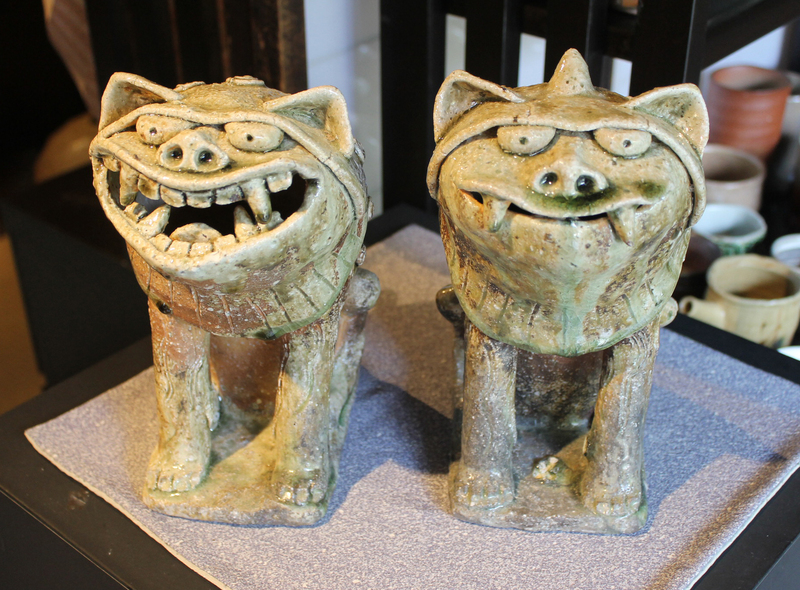 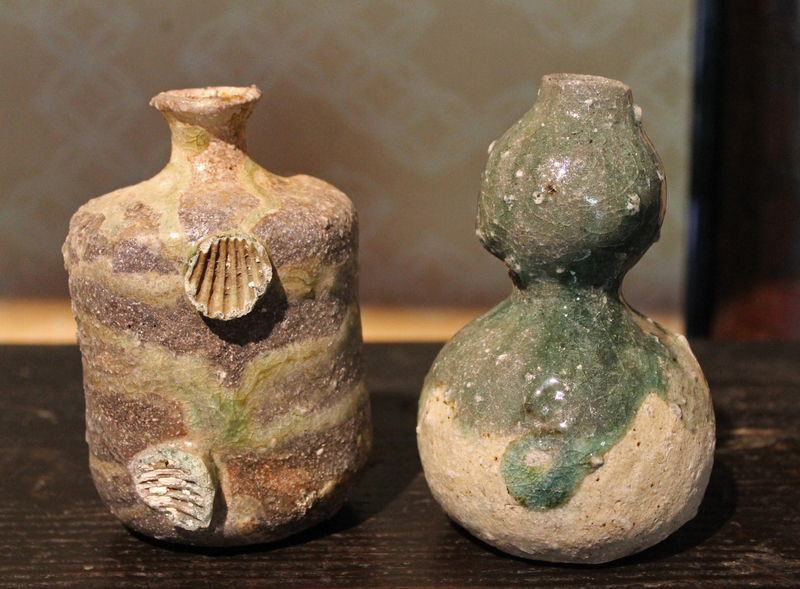 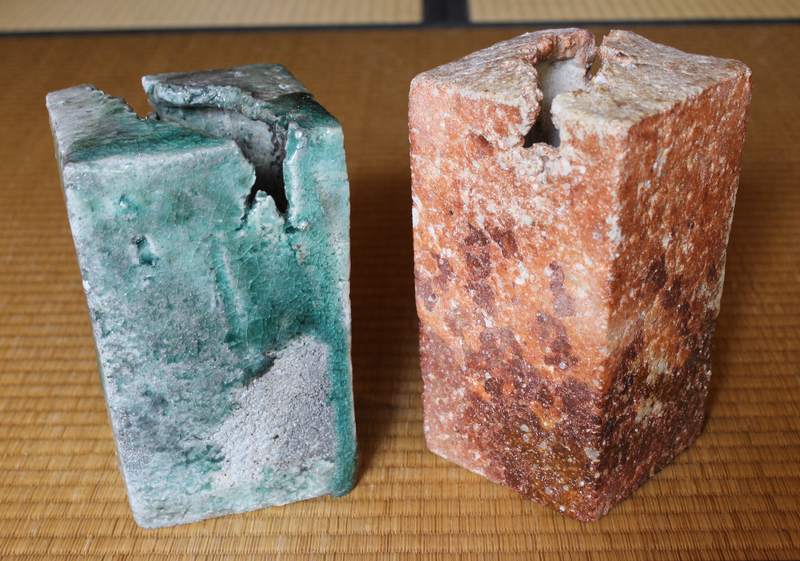 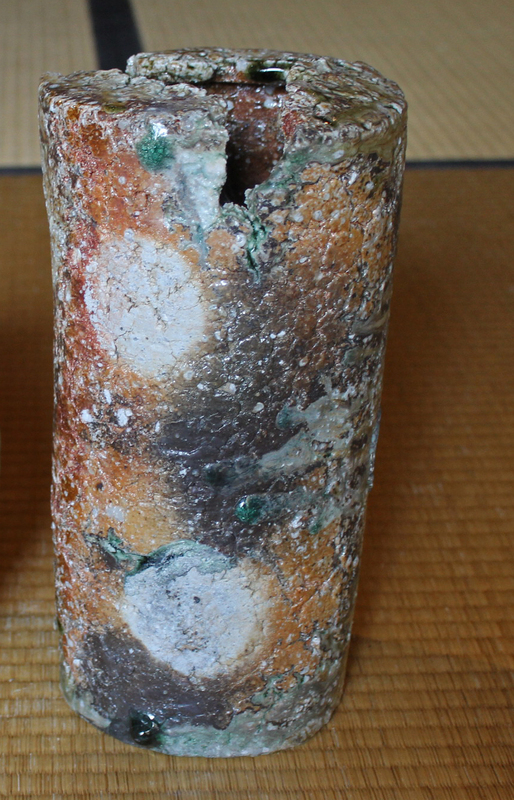 Some new works by ever-popular Shigaraki-Iga ceramic artist Furutani Kazuya(b.1976). 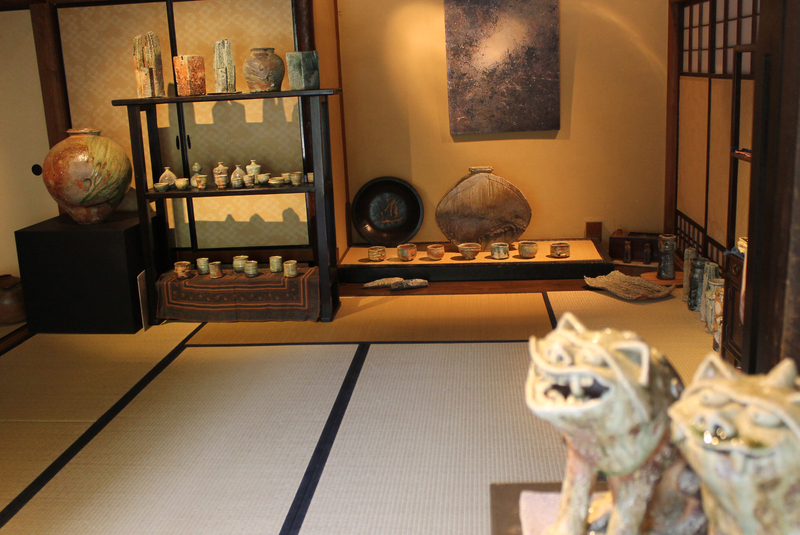 He follows grandly in the creative footsteps of his father Michio (1946-2000). 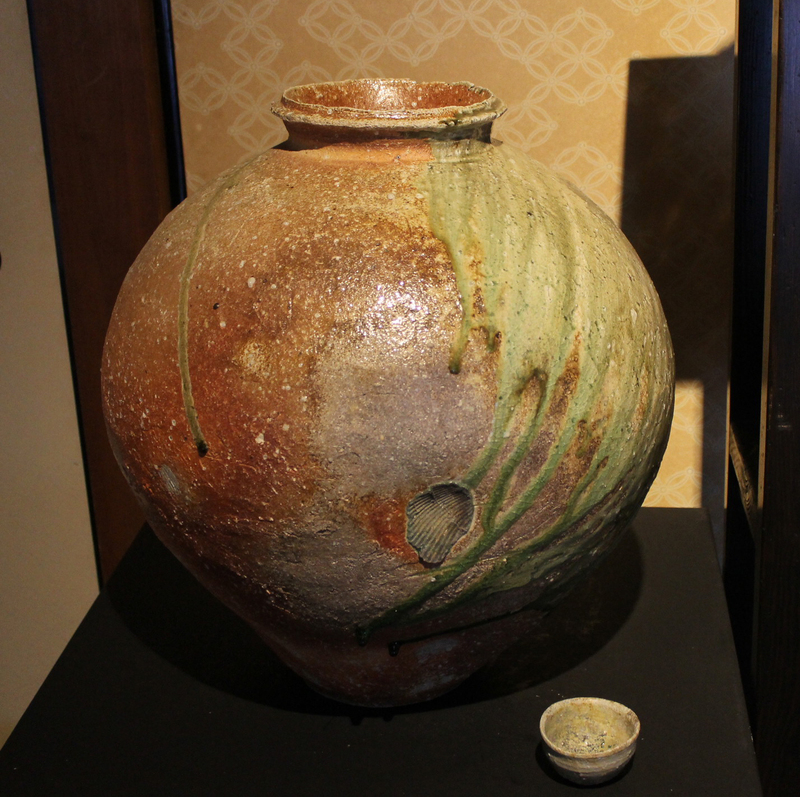 Each work is in perfect condition and please see info on each in the photo captions, additional(better) photos gladly sent on request.